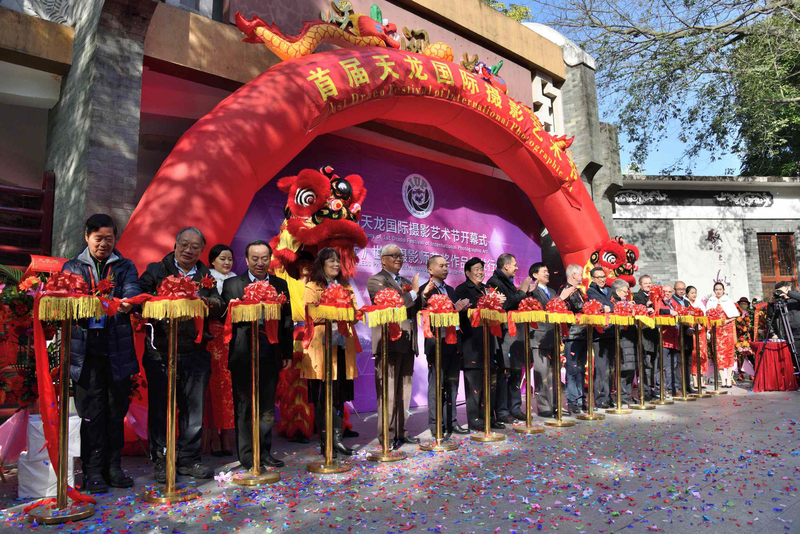 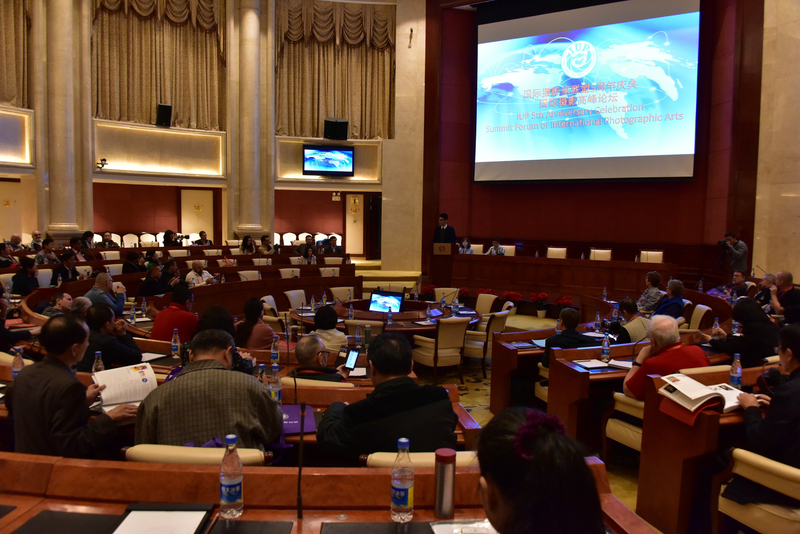 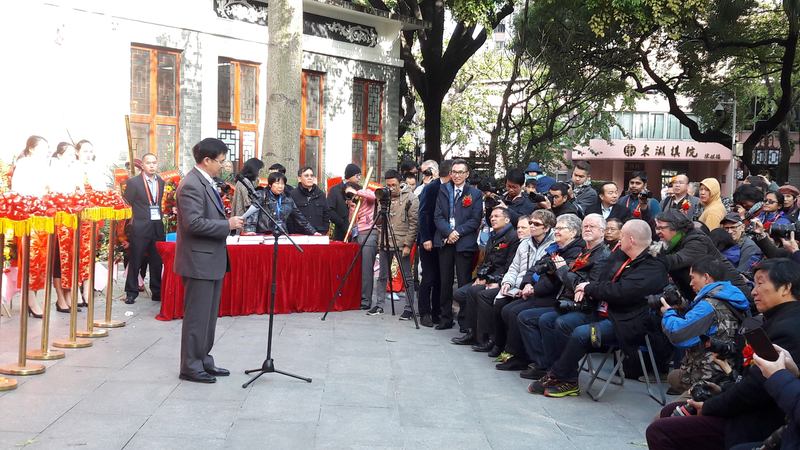 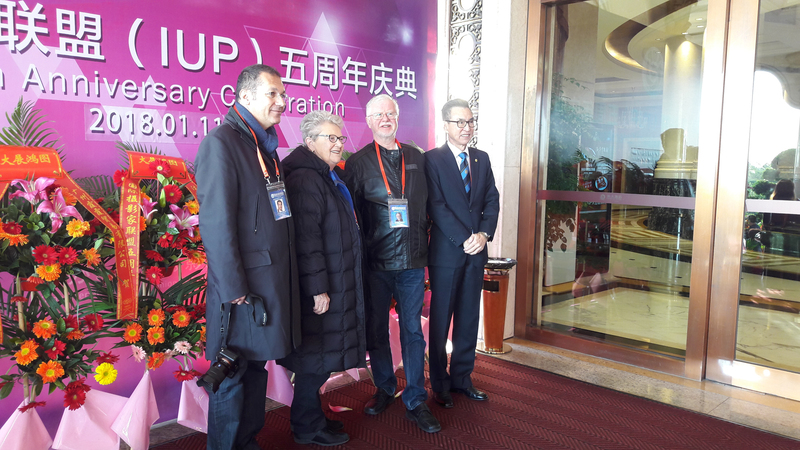 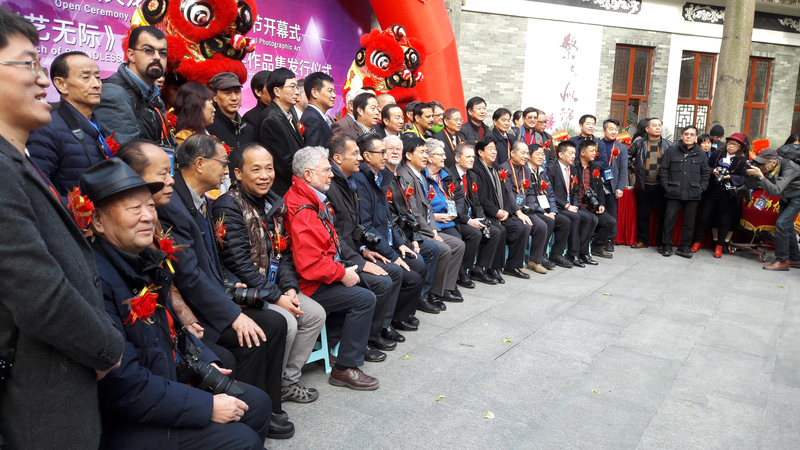 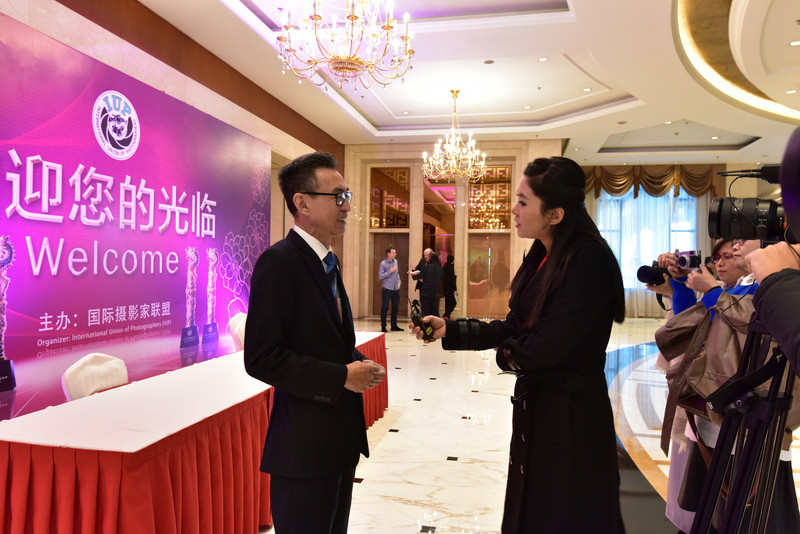 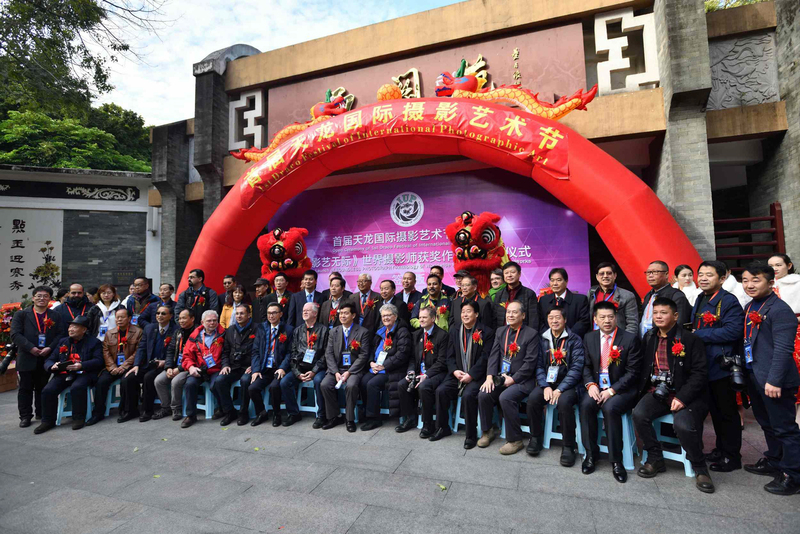 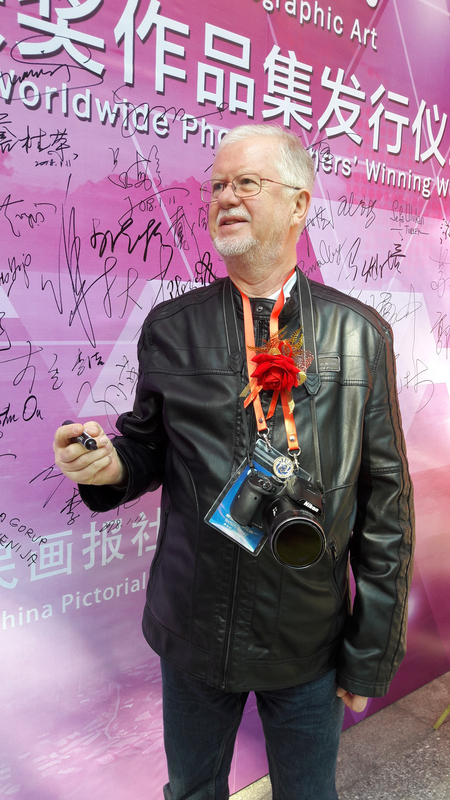 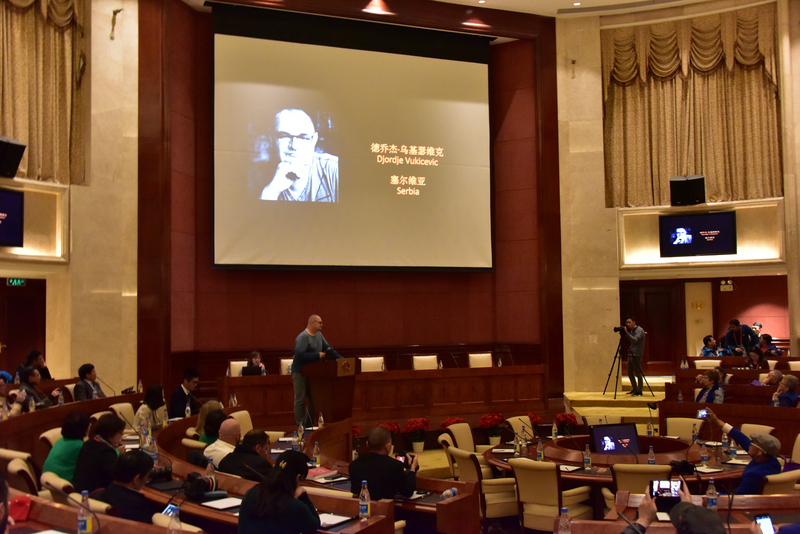 In January 2018 the International Union of Photographers (IUP) organized 5th Anniversary Celebration in Guangzhou/China. 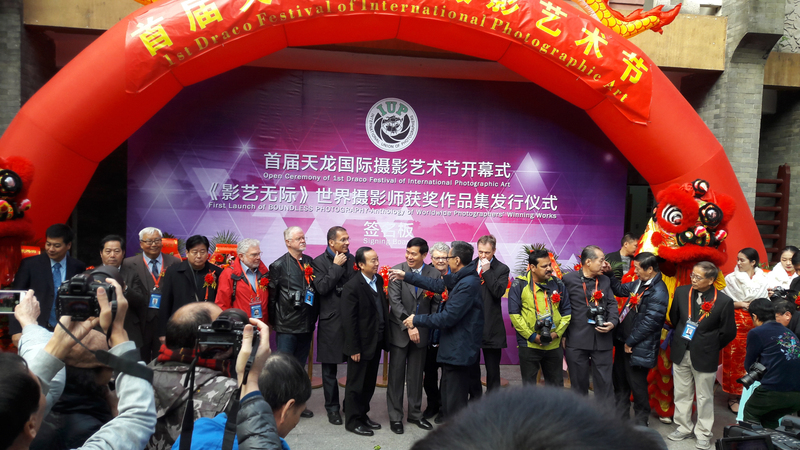 More than 248 individual photographers took part: IUP President Xie Dacai/China, PSA President Elena McTighe/USA, RPS Executive President Michael Pritchard, ISF Vice President Michel Cambornac, GPU President Metzakis Manolis; FIAP was represented by Herbert Gmeiner/Treasurer/Austria and David Tay/BD Member/Singapore. 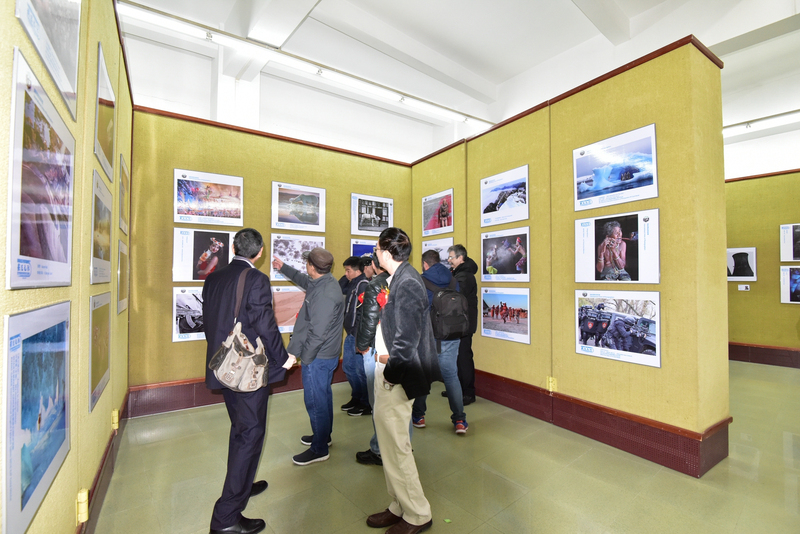 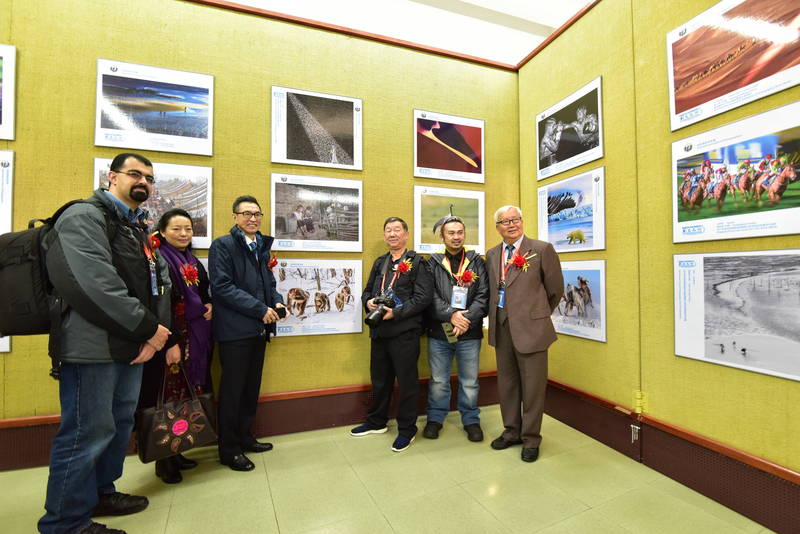 3rd IUP International Photographic Exhibition was opened in the gallery on 11th January and World ́s Elite Photograph Album was published.